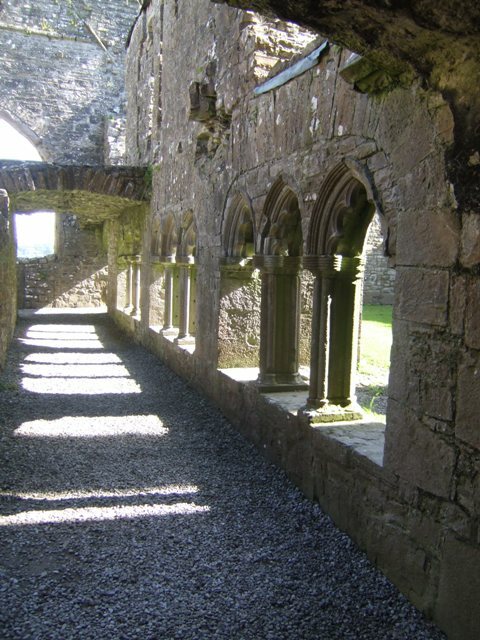 Set on a slope above the River Boyne the Cistercian abbey was founded in 1147. Following dissolution in 1543 it was used as a fortified house and manor. More recently it was used during the filming of Braveheart.